Stunning, Amazing! No Words Can Truly Describe This 5Br, 3 Bath Exp'd Split With 2,800 Living Space Located In The Prestigious Bar Harbor. This Home Feat A Formal Lr, Dr, 2 Family Rooms, Enclosed 3 Season Rm Laundry Room And More. 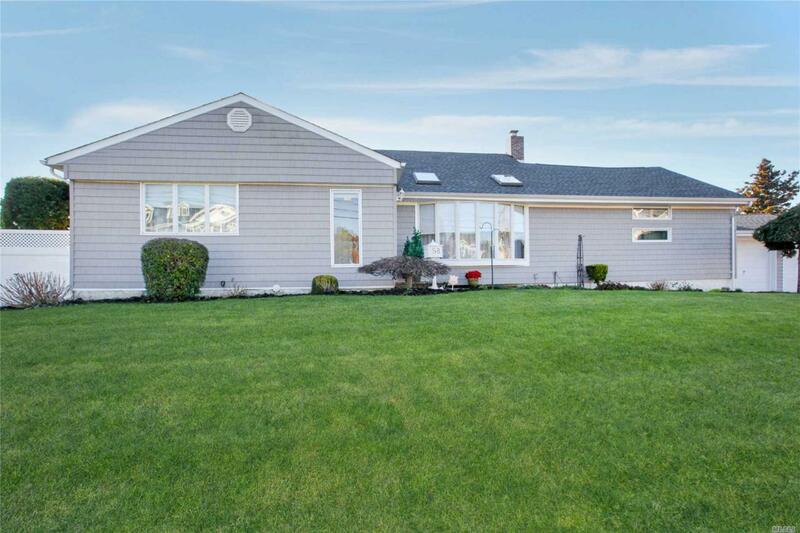 Updated Eik W Granite, Ss Appliances,Island, Double Oven, Hardwood Floors, Central Air Conditioning, Updated Siding ,200 Amp Electric, Architectural Roof, 2 Car Attached Garage, Vinyl Fencing, Paver Driveway And More! Don't Miss Out!